Although crochet is picking up among the younger generations, many new crocheters often find themselves alone while trying to learn how to crochet. There is a lot involved when it comes to learning how to crochet and it can be very confusing and even frustrating for those who do not have the luxury of watching over someone else’s shoulder. This is where the internet comes in handy. 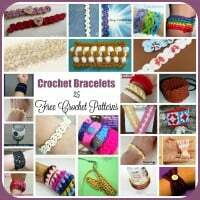 YouTube alone has thousands of free crochet tutorials, not to mention all the crochet pattern websites. In addition to all the great video tutorials, many designers have gone the extra mile and even put many of their patterns into a video, allowing new beginners to follow along throughout the entire project. Videos are excellent in showing all the steps involved in the stitches as well as the patterns and thus will help to take a lot of confusion and/or frustration from the beginner. In the long run, however, watching videos for each project can be quite time consuming. 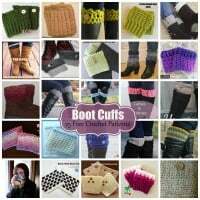 Plus, most patterns do not come with an instructional video making it necessary for beginners to learn how to read patterns, how to read yarn labels, understand hook sizes and much more. 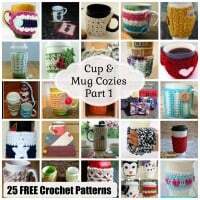 All of the above can be overwhelming for any crochet beginner. Therefore, it is important that one spend a lot of time reading up and studying the art before even attempting it. I know, I know, that is boring, but in the end it will save both time and frustration. So where can beginners go for help? There are many options. Those who can afford or at least are willing to invest in a crochet-for-beginners book will do good making such a purchase. 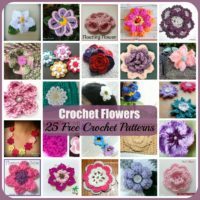 These books are generally informative and will answer many questions that a crochet beginner might not have thought to ask. It will be the path of least frustration. 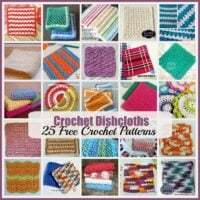 At the same time, all the answers, tips and tutorials that can be found in a beginner’s crochet book can also be found for free online. The only difference is that online one will have to search for these answers, which in the end will be more time consuming. 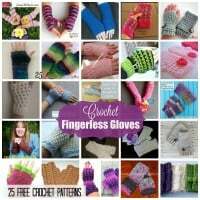 It might also be more confusing because not only is the internet loaded with information, but many of the crochet stitches and techniques are done differently by different crocheters. As a result, someone just learning to crochet might get confused not knowing which method is correct. 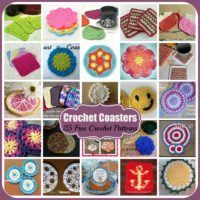 Online crochet directories have a huge selections of online tutorials – in both photo and video. 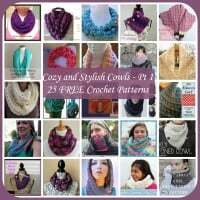 These are a great place to go to if a pattern calls for a stitch that one has not yet worked with. 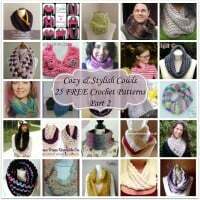 Craft Yarn Council and Annie’s Catalog both have an excellent tutorial on how to read crochet patterns. A quick search in Google will draw them up. A crochet abbreviation chart is another thing that a beginner might want to read over before getting started in crochet. Again, a quick search in Google will draw one up. 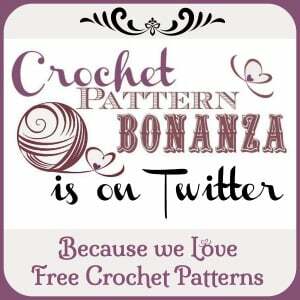 Once the basics are down, one can begin to look for a beginner crochet pattern and start crocheting. A simple project is the best way to go for the first few projects. Dishcloths, scrubbies and hats are good places to start. The key to learning how to crochet is to crochet for at least a few minutes everyday until one is able to hold the hook and yarn with ease. If it gets too difficult at any point in time, it might help to put the project down for a bit and come back to it later. As with anything, practice makes perfect.